We are glad to see you at AllTrainersPC.com! 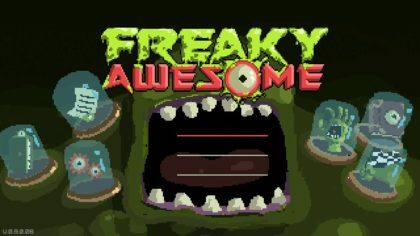 If you want to download Freaky Awesome Trainer for free, you can do it right on this page! This cheat works on the game version 1.0.0.05 and above. Trainer includes 5 different functions, using which you can get a big advantage in the game. 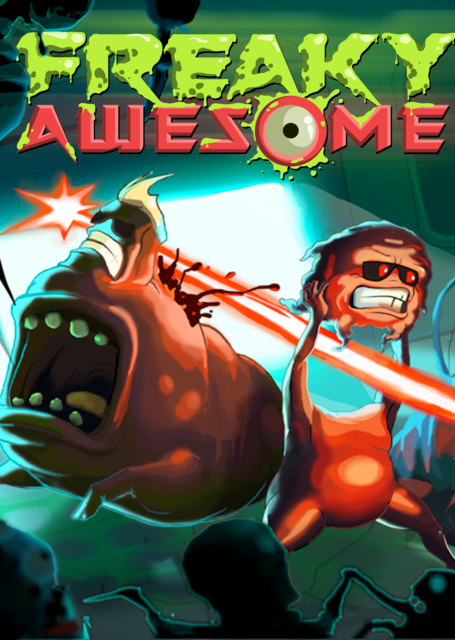 Freaky Awesome is a hectic action rogue-lite. You explore a randomly generated old factory, fighting weird monsters and avoiding traps.